Delhi is one of India’s busiest cities. It’s all energetic 24*7 there. But the best part is that they’re all on their toes fashionably! Delhites are fashionistas and keep track of all the trends around the world. There are a ton of salons out there from where you can get top-notch haircuts. Wondering which one is the best salon in Delhi? Don’t worry, we can help! 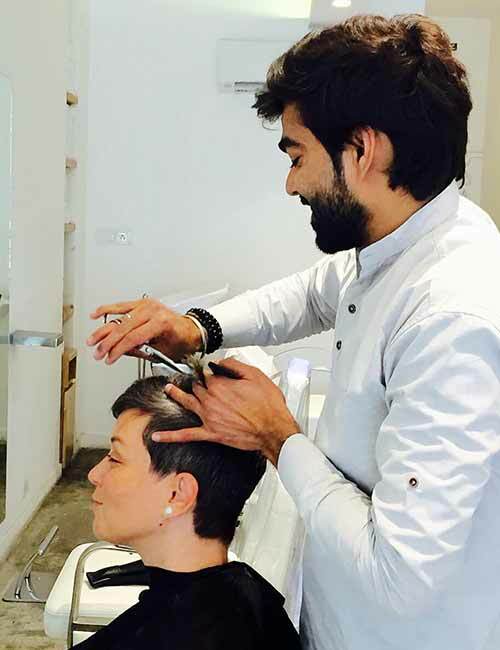 See our list of best hair salons in Delhi that offer the best hairdressers in town. Most of these places offer cost-efficient and chic styles and treatments. Whether it is cutting fringes, bangs, choppy edges, bobs (blunt and textured), perming, coloring, and scalp treatments, they offer it all. You name it, they have it! They have expert hairstylists who have been trained by the best. We’ve added their websites and contact numbers so that you can book an appointment. 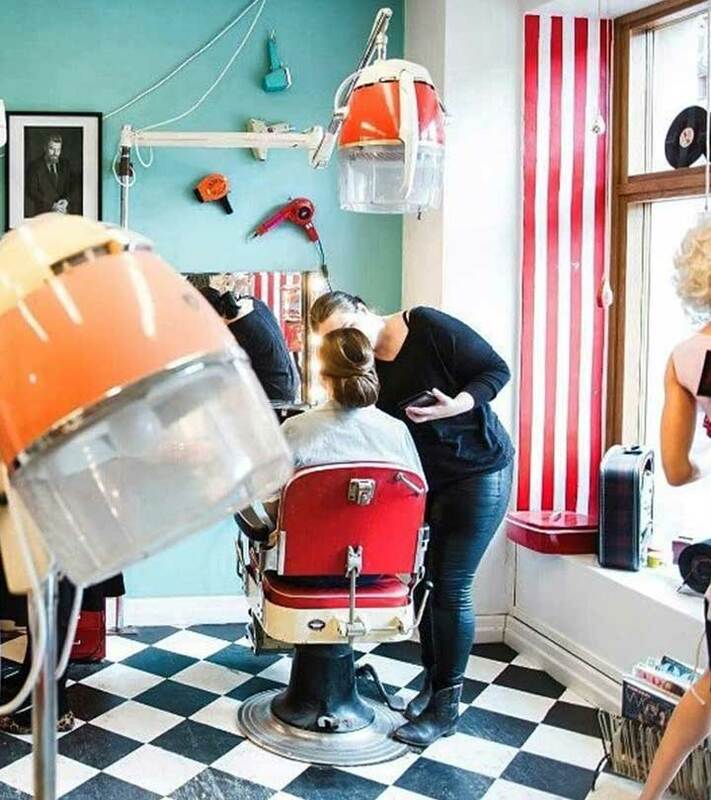 All of these hair salons will have their stylists sit with you to understand what you need and even proactively suggest treatments, styles or hair colors for you based on/either your face structure, skin tone, and hair texture. You can have the perfect dress and the best makeup, but if your hair ain’t set right, you got a problem. These hair salons understand that and do their utmost to give you the best hair possible. Lakme, a world-renowned international brand, is known for its amazing hairstylists. 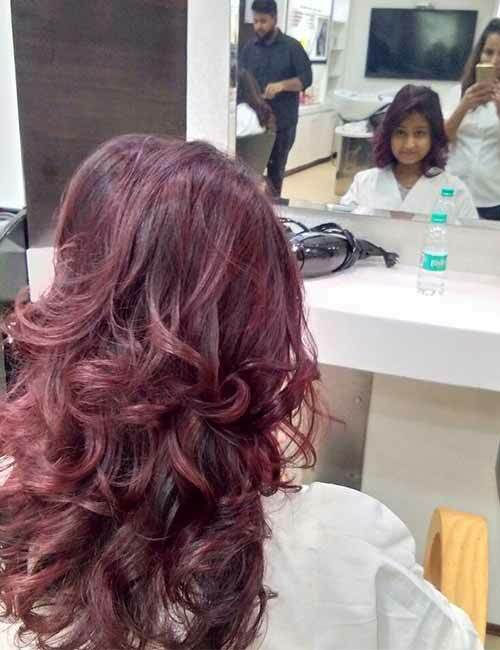 Check out this hair salon in Delhi for some classy hairstyles. The hairstylists at Lakme are experts at what they do. Lakme’s Absolute Salon is one of the most prestigious hair salons there is. Ambika Pillai has been at the top of the business since she started. She grew up in Kerala but now lives in Delhi. Her first salon was named Visions. 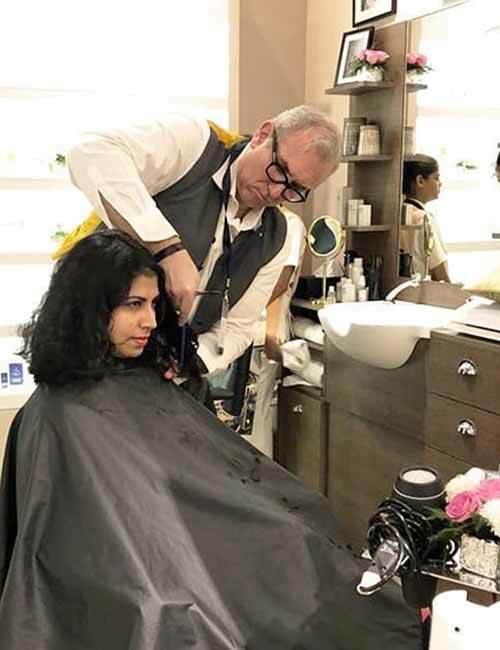 She has multiple awards for hair and makeup – she is the best hairstylist in Delhi. She has been catering to a number of celebs for years now. Her team consists of the best hairstylists in India. Javed Habib truly revolutionized hair styling and made fashionable hair a phenomenon of epic proportions. His trademark is said to be hair coloring. With over 650 outlets all over India, Jawed Habib Salon is an immensely sought-after hair salon. 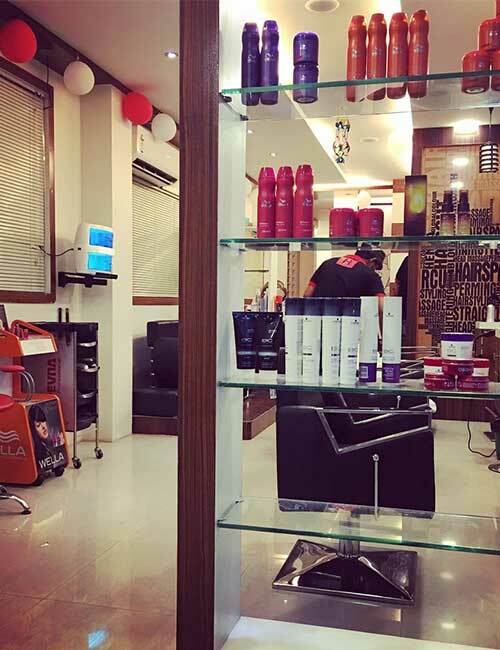 To cater to the young contemporary generation, they have a hair salon called HairXpreso that provides the best haircut in Delhi at a reasonable price. 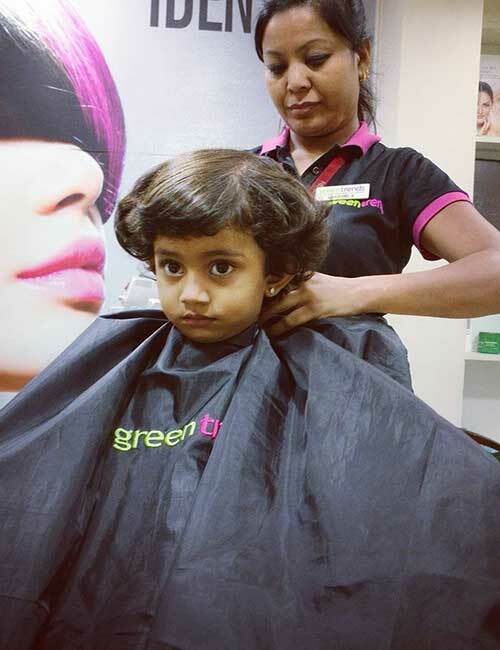 Looks Salon is a leading salon chain in the northern part of India. The Looks Salon team stays on top of all hair trends, global and local, to give the best to their clientele. 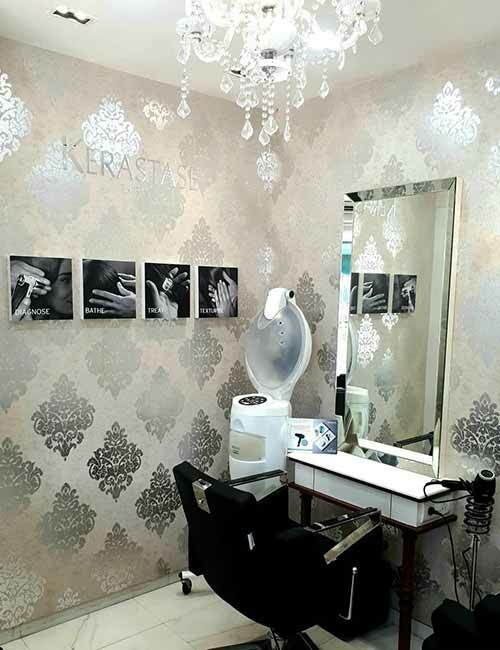 With over 80 salons in northern India, Looks definitely is one of the best in the market. Get your hair pampered this summer at Noir the Salon. It was launched by Looks Salon, which is why we have added it as a subpart here. It believes in providing luxurious care for the hair. Khoobsurat, started by Pooja Goel, is invested in catering to the needs of its customers. Pooja is crazily famous for her bridal makeup services. The stylists interact with the customers personally to know how the salon can give them the best experience possible. 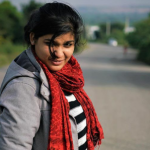 Pooja Goel herself has catered to a lot of celebrities. At Hair Craft salon, which started operating in 2004, it’s all about the client. Its team members are experts at hair care and hairstyling. It uses the best products to provide your hair natural shine and bounce. 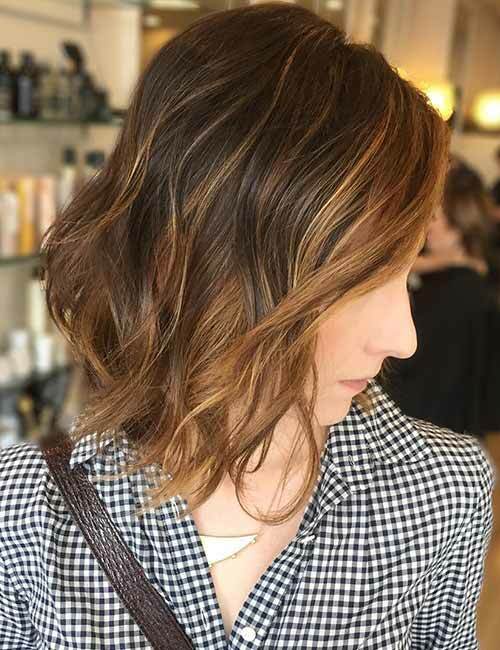 Its rebonding treatment works wonders and that is why it has emerged as one of the top salons in Delhi. Kapil’s Salon, started by Kapil Sharma, is one of the best hair salons in Delhi. It believes in a mix of Indian culture and western infrastructure and uses that to its benefit when it comes to hair care. Kapil Sharma is a renowned hair and makeup artist and takes pride in being one of the few at the top of the hair game. 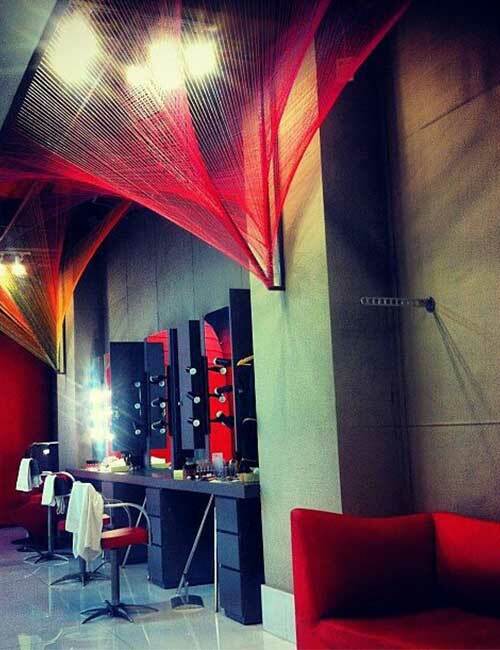 Sanrix Hair Salon has garnered a name for itself as being one of the most fashionable hair styling salons in Delhi. Its regrowth therapy is said to be one of the best. Its expert hairstylists are known for their quality work. Rod Anker moved to India in 2008. 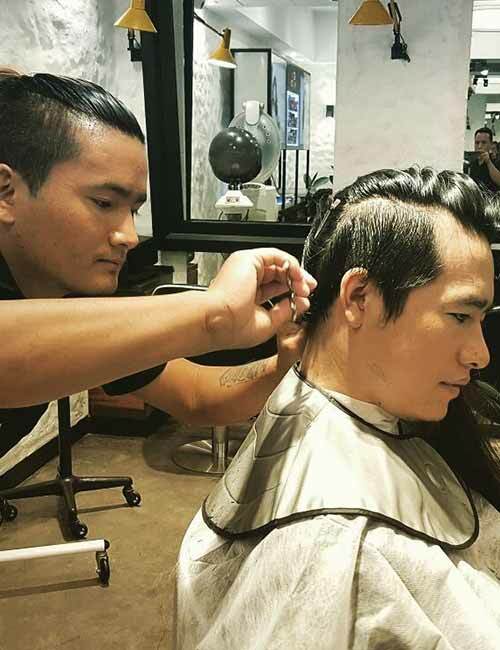 He created a name for himself as one of the top international hairstylists. Not only does he have salons all over but he also is a brand columnist for Elle Harper. His team of stylists in Delhi are all about conversations with the client. They believe that getting to know the client is key to providing an amazing haircut. The Geetanjali Salon was started in 1989. Since then it has come a long way with 36 salons all over Delhi and NCR. It is known for its craftsmanship when it comes to hairstyling. Geetanjali has one of the most sought-after hairstylists of all time, Sumit Israni. While his forte is said to be edgy cuts and setting cut hair, he is known to be the best when it comes to hair styling. He has cut the hair of Hillary Clinton and Michelle Obama!!! 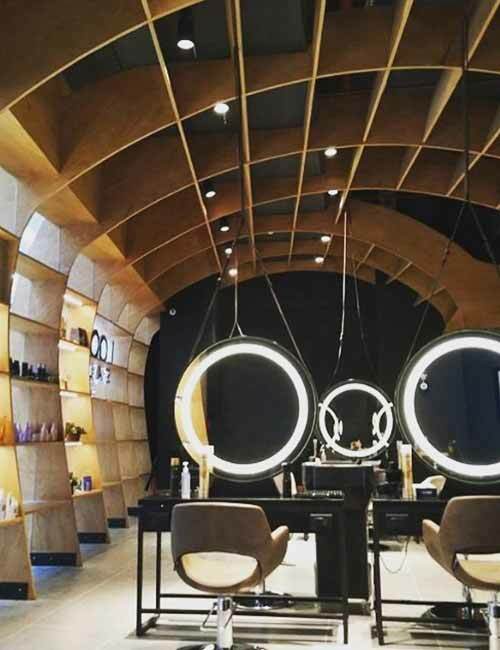 The Martina Wu salon was started in 2009 by sisters Martina and Rita Wu. Martina is known for her cutting-edge crisp cuts while Rita is known for her perfectionist hair coloring. They’re known to be very hands-on in the salon and are always around in case you want their suggestions. They boast of a large number of happy clients, which shouldn’t come as a surprise given their impeccable work. The team at affinity is all about what you need and what is best for you. They work with you to give you the best look possible. Affinity boasts of a large number of satisfied customers. Dessange Paris believes that hair shows your style and adds to your beauty. So it does everything it can to make your hair healthy and voluminous again. Dessange’s hair spa is the best among all the hair salons in Delhi. It brings vitality back to your hair and makes it silky smooth. Ru’s Beauty is the talk of Delhi! Watch your hair come alive as the hairstylists here work to give you nothing less than perfection. Its revitalizing hair treatment services are godsent! Ru’s works towards giving you voluminous, strong hair. 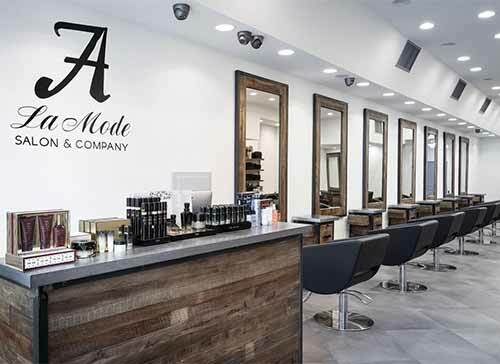 A’ la Mode is one of the best hair salons in Delhi. Whatever your hair needs, it provides it. It has a dedicated expert team that is best at what it does. Get ready to be blown away! Previously known as Studio 11, Divas and Machos believes in bringing a holistic approach to salon care. With state of the art equipment, it definitely knows what it’s doing when it comes to your hair. Its world-class hair spa is the best, and your hair is guaranteed to shine like never before. Hair Coloring: Global colors, creative colors, half and full highlights, full-color change, and hair shine services. The Silhouette is a salon with a gorgeous view! Previously at the Oberoi, The Silhouette has now made its home at The Claridges. The Silhouette is reputed for its distinguished haircuts and styles. It owns a team of dedicated stylists. Check out The Silhouette to be treated like a princess. Princess Diaries indeed! 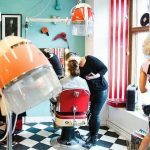 With salons all over Europe and Asia, Billis by Ravissant is one of the finest hair salons and spas there is. It offers the ultimate salon experience. The stylists here use organic brands, which are good for hair and skin texture. It takes pride in providing 5-star service. Toni and Guy Mascolo are brothers who learned their father’s trade and fell in love with it. They started their first salon in London during the early 60s, and since then, they have not looked back. 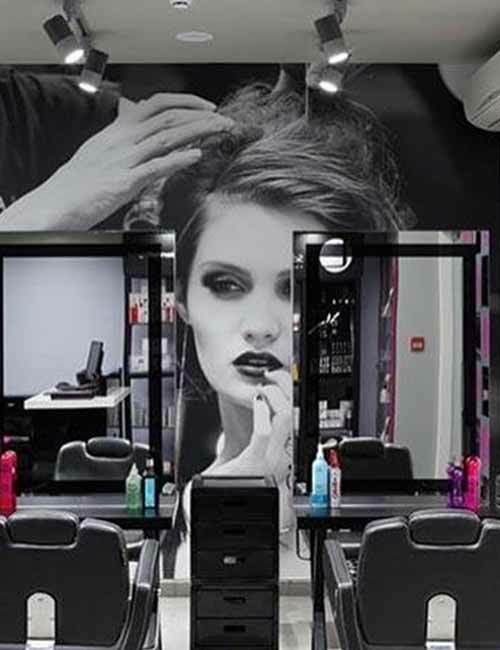 With over 450 salons worldwide, there is not a hint of doubt that they are excellent at what they do. The salon in Delhi is no less. Be sure to find some skilled hair experts there who believe that giving you the best haircare is their priority. Hair Salon: Haircuts, hairstyling, hair color, dry styling, and hair extension. Green Trends has branches all over India. Its team comprises of expert hairdressers and stylists who know everything about hair. Haircuts are its specialty and it does not disappoint. Let your hair be taken care of at Green Trends. Its oil hair spa treatments really add life to your hair. 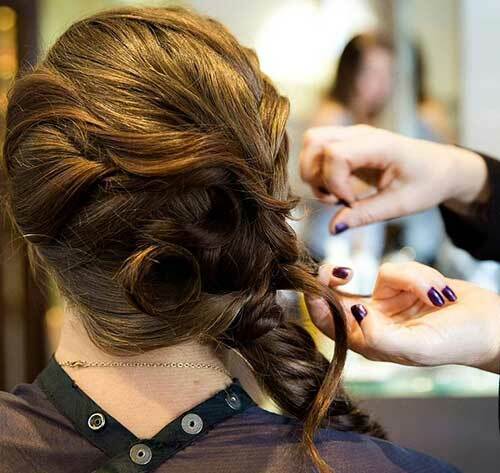 So, that’s our list of the 20 best hair salons in Delhi. Trust me when I say that your hair will be in good hands. These are expert stylists and hair is their passion. Once you’ve cut your hair or colored it, remember to take good care of it. So, go and give your hair some TLC and let me know all about your experience in the comments section below.